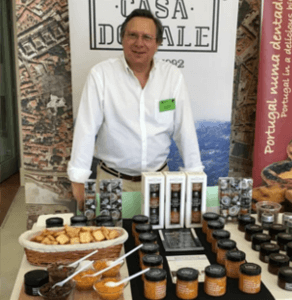 Casa do Vale associated itself with the 1st Portuguese-German Gourmet Summit, a prestigious event sponsored the Portuguese-German Chamber of Commerce and Industry, which was held on the 27th June at the Hotel and Tourism School of Lisbon. 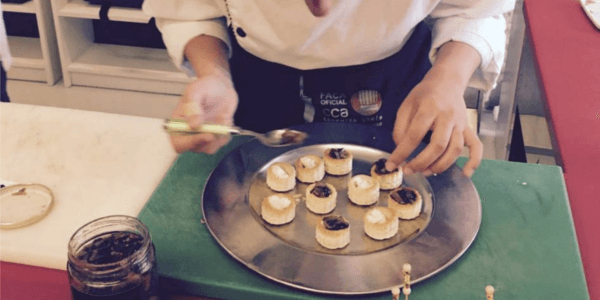 Participation in this event allowed the brand to be represented at a showcooking with the Chef of the Hotel and Tourism School of Lisbon. 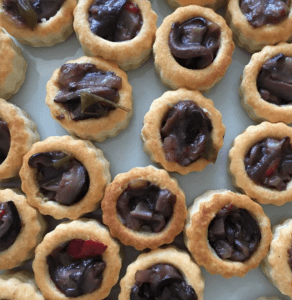 This was an excellent opportunity for participants at the event to taste the delicacies of Casa do Vale. Consequently, it was also a magnificent occasion for the brand to establish some contacts in this important strategic point of export, while allowing a tasting of the excellent products. The event did not end with this showcooking, quite the contrary, there were different workshops on exploring the German market and various opportunities to contact international partners, in an attempt to establish fruitful contacts for those wishing to export excellent products.